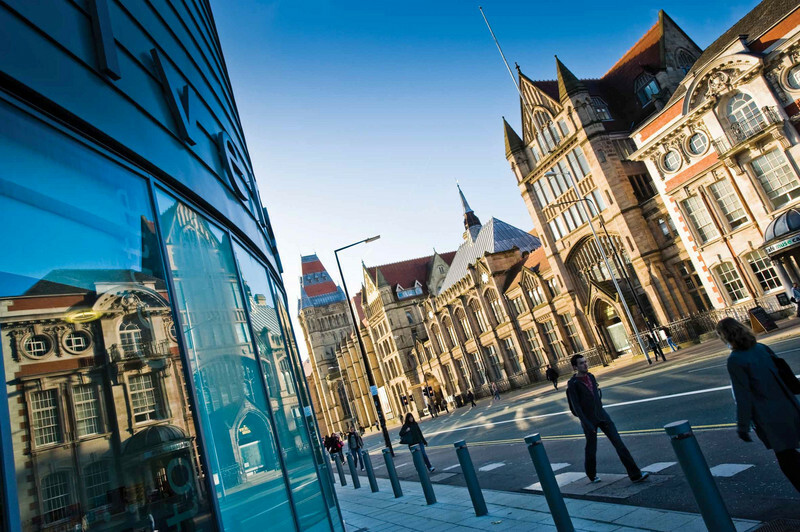 WLCG workshop in Manchester will cover with some in depth discussion medium term plans and long term developments with particular focus on cooperation with Astronomers in particular with SKA which has a strong presence in Manchester. The workshop will start at lunchtime on Monday June 19th. The main workshop will end on Wednesday afternoon. On Thursday June 22nd there will be an IPv6 workshop, including hands on training. On Thursday afternoon there will be a tour of Jodrell Bank Observatory (JBO - http://www.jodrellbank.net/) for up to 30 people (who register first).